The news of the recent Cambridge Analytica scandal did not just bring privacy concerns to the fore, it also signified how valuable a commodity data has become in today’s information age. 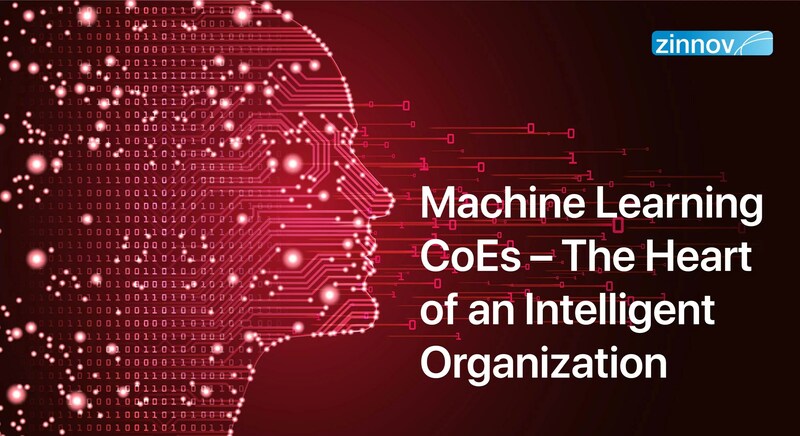 It showed us how impactful the process of leveraging data can be, and why companies across the board are adopting Machine Learning to learn from their data and completely transform their businesses. Despite the clear need, global enterprises and start-ups are struggling to scale their Machine Learning initiatives. One of the major factors limiting scale is the inability to acquire and retain the right talent. In a recent Zinnov Talent Hotbeds Forecast, we analyzed multiple cities for Machine Learning talent and predicted new hubs that would emerge over the next two decades. In the study, we found that Global top 500 R&D spenders together employ over 92,000 employees skilled in Machine Learning technologies and that 32% of this number are employed by the world’s Tech Giants such as Google, Amazon, Facebook, and Microsoft. 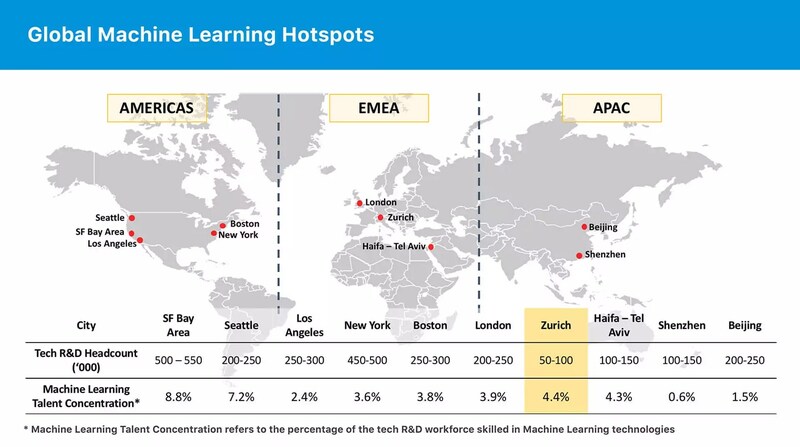 The US has the largest concentration of Machine Learning Talent, with 4 locations, i.e., Bay Area, Seattle, Boston, and New York, contributing to as much as 45% of the global installed ML talent base. 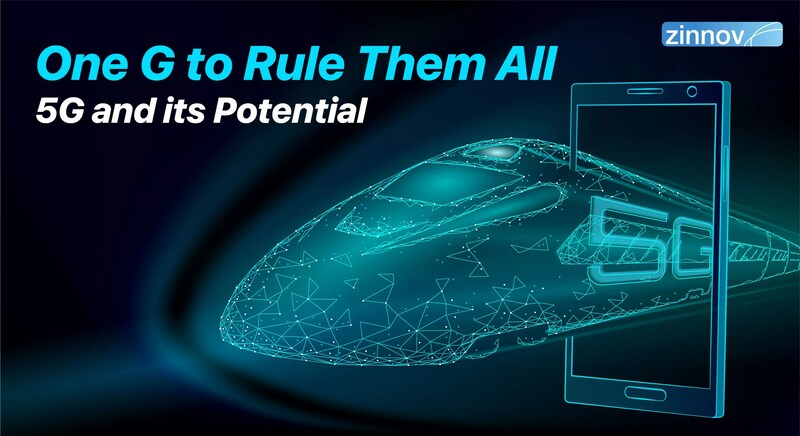 While Machine Learning talent is currently concentrated in a few cities across the globe, we foresee that the talent demand will continue to surpass the existing supply, leading to a more federated distribution of talent. Multiple locations are likely to evolve as talent hotspots in the near future. We predict the rise of over 130 Machine Learning talent hotbeds by 2030, a large share of which will emerge from the APAC and EMEA regions. 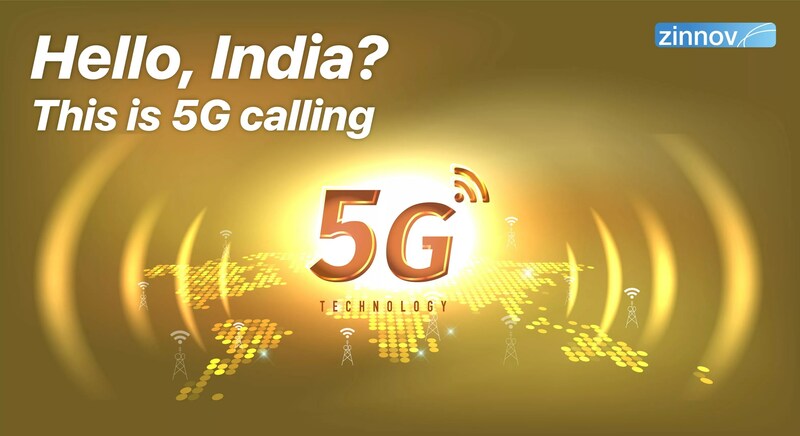 These hotbeds are likely to compensate for the scale of talent with deep expertise in specific industries/verticals. During our analysis of the above emerging locations, we spotted a city whose attractiveness as a global Machine Learning hub has, till now, gone relatively unnoticed – the city of Zurich. We examined the city’s potential by performing in-house analyses and by interviewing experts at the city’s universities and corporate R&D centers. Our view of the emergence of Zurich as a Machine Learning hub is based on examining its attractiveness through four lenses – talent, universities, start-ups, and corporates. Here, we will delve into the installed talent and the university and start-up networks in the city, and show how companies are leveraging Zurich’s Machine Learning ecosystem to develop their capabilities. We also make a case for how other cities can emulate Zurich in emerging as an ML talent hotspot. 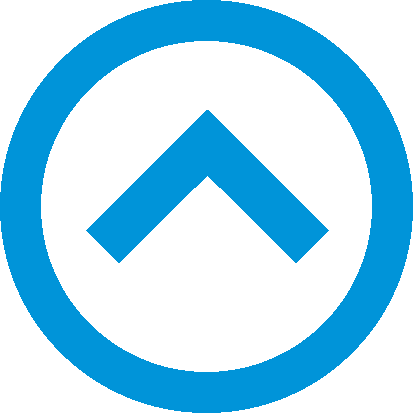 Zurich is an evolving technology ecosystem with a relatively high concentration of Machine Learning Talent. The Zurich Metropolitan Area has 1.9 million inhabitants and 900,000 employees. Switzerland is also set to see an increase in its skilled population, the number of tech graduates, and immigration from other parts of Europe and the world. We, therefore, expect the total Machine Learning talent in the country to double over the next 10 years. We also predict that the share of Machine Learning talent with over 20 years of experience will increase from ~10% (in 2018) to ~30% (in 2030), showcasing a remarkable increase in the depth and quality of Switzerland’s installed talent. When compared with other tech hotspots across the world, these ratios are impressive. Ranked ninth among Computer Science schools in the 2017 QS World University Rankings, the Swiss Federal Institute of Technology (ETH) is the most prominent among the cluster of universities surrounding Zurich. Papers published by ETH’s Institute for Machine Learning feature frequently on flagship international forums such as the International Conference for Machine Learning (ICML), the Annual Conference on Neural Information Processing Systems (NIPS), and the Journal of Machine Learning Research (JMLR). Faculty at the institute frequently serve as Program Co-chairs at the above-mentioned conferences and are highly regarded in Machine Learning circles across the globe. Adding to the vibrancy of Zurich’s Machine Learning ecosystem is the research collaborations that ETH has with both universities and multinational corporates. The Institute of Machine Learning works jointly with other world-class Machine Learning institutes in Stanford, Yale, Cambridge, EPFL, and the Max Planck Institute for Intelligent Systems. Tech giants including Google, Facebook, IBM, and Microsoft not only collaborate on research but also hire Machine Learning talent extensively from ETH. A professor at the institute was, in fact, the Engineering Director at Google Zurich for seven years. ETH’s contributions to the Zurich ecosystem can, therefore, be flatteringly compared with Stanford’s impact on Silicon Valley. 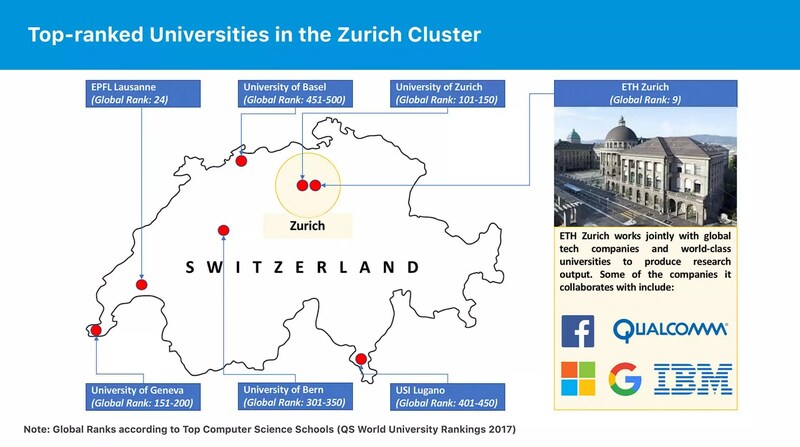 Apart from ETH, six other top-ranked Computer Science schools form a cluster in and around the city of Zurich, enabling the companies located in the vicinity to recruit top talent and foster research collaborations with university labs. Since the adoption of Machine Learning is still in its nascent stage, setting up an R&D center near prominent universities makes strategic sense for a company trying to leverage cutting-edge research developments in academia. In addition to its universities, the Zurich region has labs focused entirely on Machine Learning research. IDSIA Lugano and IDIAP Martigny are two examples of the region’s globally renowned labs. These labs house dozens of researchers and Ph.D. students, and are affiliated with Switzerland’s top institutes. Switzerland, in fact, has the world’s highest number of per-capita scientific publications. Zurich’s Machine Learning labs have made several notable tech breakthroughs. The IDIAP lab has pioneered research in Automatic Speech Recognition, a field that could potentially replace keyboards with microphones as human-machine interfaces. LSTM (long-term-short-term memory) technologies, developed at the IDSIA lab, have been adopted by global giants including Apple, Amazon, Baidu, and Samsung, and is now available to billions of Internet users. Key personnel (including co-founder Shane Legg) and technologies of DeepMind, the Google-acquired firm responsible for the AlphaGo victories, have all originated from the IDSIA Lab. Clearly, the influence of the region’s labs in the field of Machine Learning runs deep. Thanks to its illustrious track record, Switzerland is a hotbed for tech innovation, – it is, after all, the birthplace of the World Wide Web. The country was ranked highest on INSEAD’s Global Innovation Index 2017. A large share of start-ups in the Zurich region operate in traditional Swiss strongholds such as the biotech, healthcare, and fintech industries – in 2017, the amount invested in these verticals accounted for 71% of the total capital invested in Swiss start-ups. 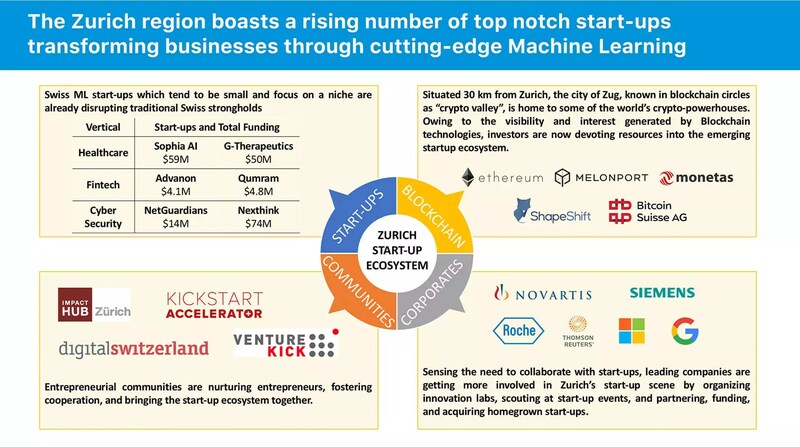 Although the median of all financing rounds remained low at CHF 2.5 million (roughly USD 2.6 million – significantly lower than venture investments in China or the US), the visibility generated through Zurich’s “crypto valley” (see image above) and the prominence of start-up communities (such as Impact Hub Zurich and Digital Switzerland) and accelerators (such as Kickstart and Venture Kick) have significantly increased the level of start-up activity in the region. As the overall investment, size of funding rounds, and collaboration with established companies increases, we can expect the influence and reach of Swiss Machine Learning start-ups to increase. Google’s Zurich office was established to work on some of the company’s most prominent products including Search, Maps, Gmail, and YouTube. In June 2016, Google set up its Google Europe Research Team within its Zurich office, aiming to advance research in Machine Learning, Natural Language Understanding, Data Compression, and Computer Vision. Parallelly, Google also aims to deepen its connect with Zurich’s tech ecosystem by training IT apprentices in its offices, by building research partnerships with ETH and by Switzerland’s SME community. Google plans to expand its Zurich office, which currently houses 2,000 employees, and is already the largest Google development center outside the US, to 5,000 people. In addition to Switzerland’s attractive tax system, which is moderate both at the company and the individual level, Zurich is consistently ranked amongst the best cities to live in. Mercer’s Quality of Living Survey 2017 ranks it as the second-best city in the world “to make a base within,” putting it significantly higher than most other Machine Learning hotspots. Zurich boasts a low crime rate (seven per 100,000 people), an efficient transportation network, and an abundance of several leisure activities including skiing and hiking. Its attractiveness is strengthened by the fact that foreigners make up about 20% of the population, while 60% of them have immigrant backgrounds. An inside joke at Google’s Zurich office is about how the view of the Alps from one of their recreation lounges is the “real mountain view,” an apparent dig at the company’s headquarters in Mountain View, California. The pun tells us a bit about the scenic setting that Zurich offers, which, along with its top quality of talent, a vast network of universities, a vibrant start-up ecosystem, and successful corporate collaborations have helped the city establish itself as a global Machine Learning hub. 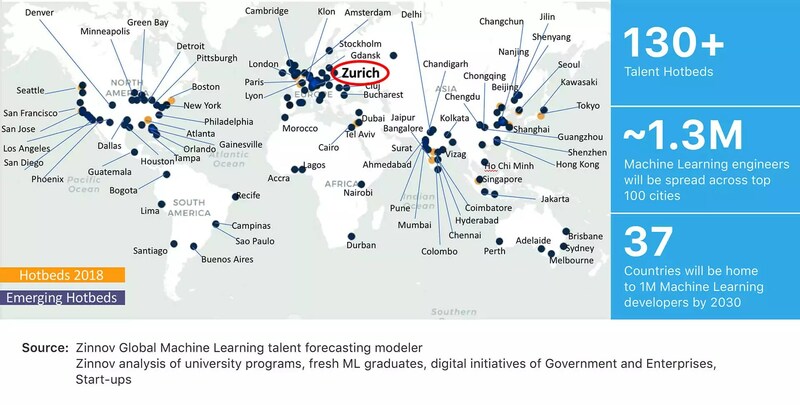 The rise of Zurich reflects a larger trend of the emergence of new Machine Learning hubs worldwide. 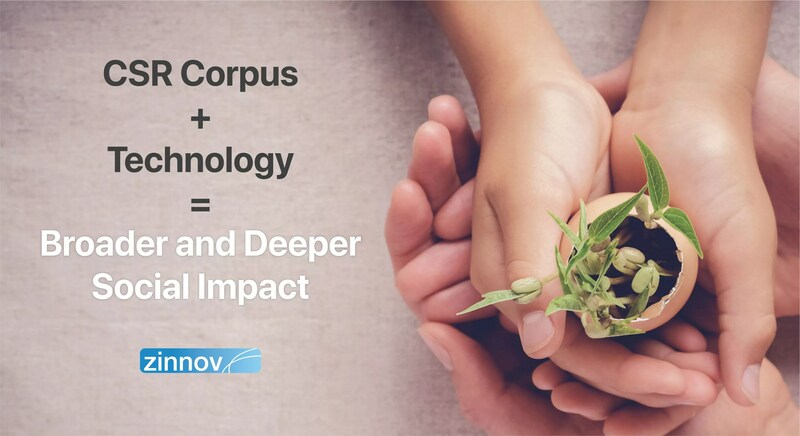 As talent becomes more distributed across the globe, we, at Zinnov, will continue to analyze the evolving hubs for Machine Learning talent and will track the dynamics that companies can leverage to develop their core capabilities in this space. The medieval city of Zurich has quietly emerged as the Machine Learning hotspot in the recent years. What makes it so attractive and vibrant for ML talent?